The management of stormwater is becoming more important as our cities and towns grow and our expectations that excessive runoff water during storm or high rainfall events will be managed and minimised. Stormwater tanks are an integral part of stormwater management systems. Stormwater retention and detention tanks are often required to be installed by councils to manage water runoff. 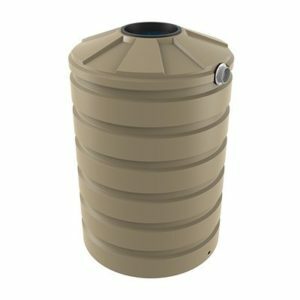 When choosing a stormwater tank for stormwater collection, the level of contamination of the runoff water will determine the type and design of the tank along with the associated equipment. If the water is highly contaminated, it may need to be treated even before it makes it to the stormwater tank. This will add another step in the stormwater management process and something that Bushmans will walk through with each customer. Call one of our qualified consultants or enquire online and let us assist you in choosing the perfect stormwater tank for your specific needs. The next issue is the release of the water back into the stormwater management system. 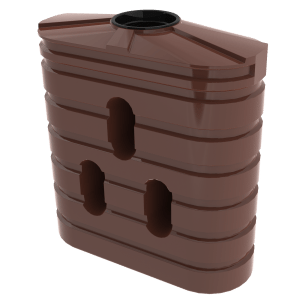 Stormwater detention tanks are designed to hold water for a short period of time and then slowly release it back into the stormwater system following a storm. The primary goal of stormwater detention tanks is to act as a support system to the drainage infrastructure by overcoming capacity constraints in the drainage system. 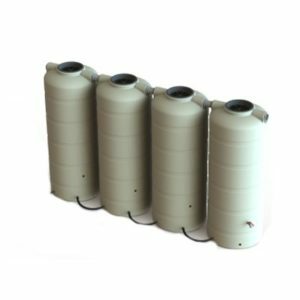 Bushmans offer a range of quality detention tanks which are durable, efficient and built specifically for the Australian climate. If you need assistance with choosing the best stormwater detention tank and accessories, give one of our consultants a call. Bushmans offer stormwater management accessories, stormwater retention and stormwater detention tanks in the areas of VIC, SA, NT, QLD and NSW and have facilities in these states to provide fast and efficient service. 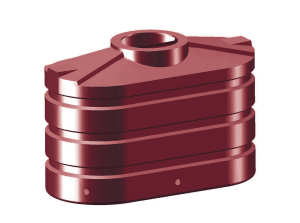 Give one of our qualified consultants a call today to find the perfect tank for you. Stormwater retention tanks are built and designed to store water and slowly release part of the stored water into the stormwater system. This is effectively a tank that is partly used to store water long term and partly used for temporary storage. These are ideal for use around the factory, warehouse, yard or any situation where stormwater management is required. 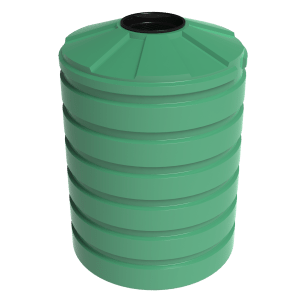 This stored water is ideally used around the site for operations within the factory, for watering gardens or for washing vehicles or other onsite equipment. A retention tank has the dual purpose of providing water storage and to allow the slow release of runoff water into the storm water system. An example is a 46,400 litre tank which could hold 23,200 litres of water for ongoing use on site, with 23,200 litres of storage allowed to be available for slow release into stormwater drainage system. 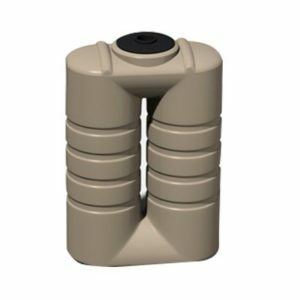 Our storm water tanks are designed with fittings that facilitate both retention and detention applications.